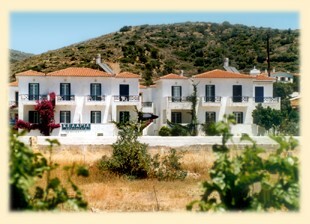 Greece Holiday Apartments, Holiday Apartments, Vacation Apartments, Holiday Apartments Rentals, Vacation Rentals, London Apartments, vacation rentals, vacation homes in Italy, Spain, Greece, Belgium and more. Kelaria Studios is a very beautiful and spacious unit. The kitchen is fully equipped with all the necessities. The studio also has a balcony with superb view as well.